The Maharashtra Government on Sunday, November 18 allowed reservation for the Maratha community. Chief Minister Devendra Fadnavis said that independent reservation is going to be given to the Maratha community in SEBC (socially and economically backwards), which is a new category. He added that the government had received the Backward Class Commission report and has accepted major recommendations of the report. The State Commission for the Backward Classes submitted a favourable report on the Maratha demands on November 15, reported Livemint. The commission was set up in 2016 when the Maratha community’s demand for quota grew. The Marathas account for nearly 32% to 35% of the state’s population and reservation will be given to them without disturbing the existing quota which is allocated to Scheduled Castes (SC), Scheduled Tribes (ST), Other Backward Classes (OBCs). However, Fadnavis said that the committee is yet to finalise on the percentage of quota. 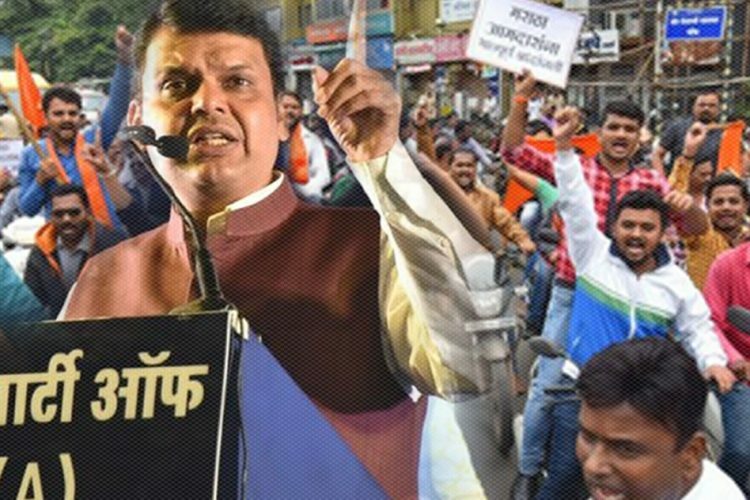 If Maratha Kranti Morch’s demand for 16% quota for the community is granted then Maharashtra will offer a total 68% quota in education and government jobs to its beneficiaries. This model will then be aligned with what the government of Tamil Nadu follows at present. Tamil Nadu, in addition to providing constitutionally guaranteed reservations to the SC/STs and OBCs, also offers quota to several other backward classes which pushes its quota percentage to 69%, which is 19% higher than the Supreme Court mandated ceiling of 50%. To this, the chief minister said that the state can go beyond 50% of the reservation quota in exceptional cases. 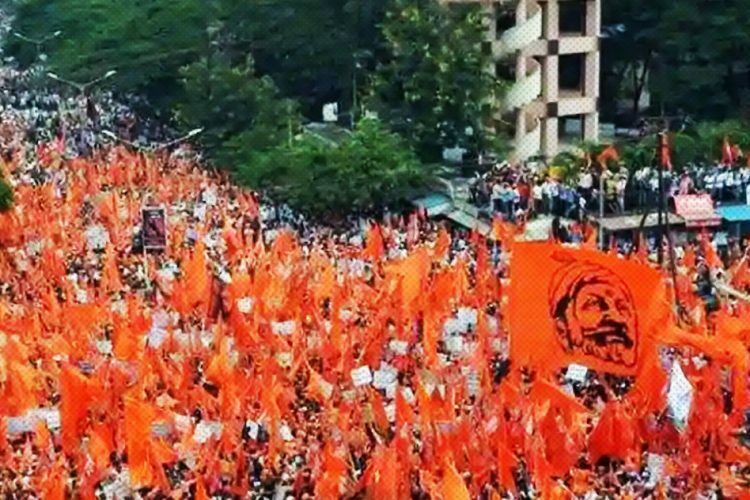 Over the past two years, Maratha outfits have held “silent” protests across the state with lakhs coming in support of the community. In August 2017, a silent rally in Mumbai, reportedly the 58th such rally, was attended by lakhs of people from across the state. Several Maratha outfits such as the Maratha Kranti Morcha (MKM), Maratha Kranti Samaj and Sakal Maratha Samaj are leading the agitation. Smaller Maratha groups have joined these larger groups. As the stir for reservation in jobs and education intensified, the Maratha Kranti Morcha also decided to call for a Mumbai bandh on July 25. 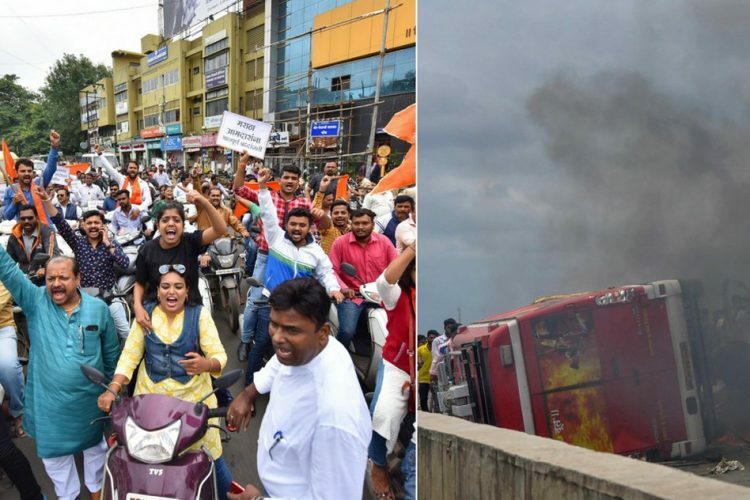 The protest for Maratha reservation took a hostile turn when a 28-year-old protester committed suicide in Aurangabad. 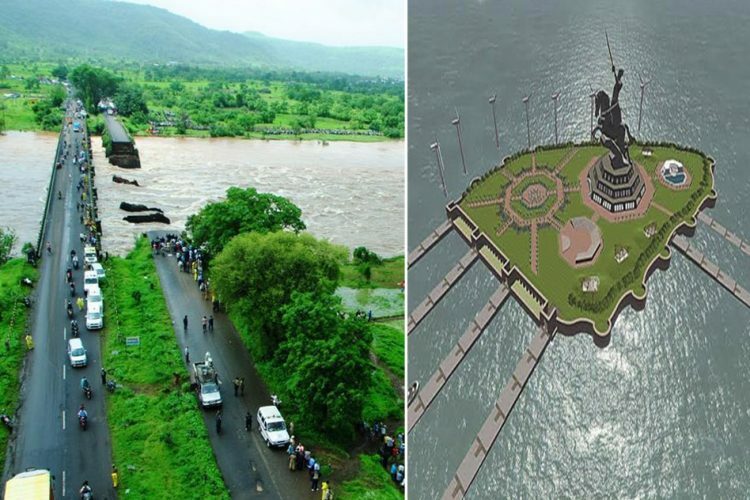 The incident took place in Gangapur, where Kakasaheb Shinde jumped into the Godavari river to protest against the delay by the government in announcing quota for the Maratha community. 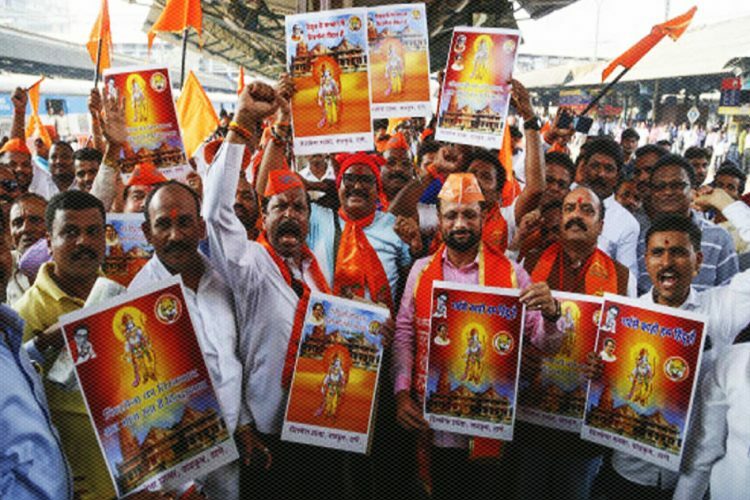 In the wake of the state government’s decision to allow reservation, the Shiv Sena has challenged Chief Minister Devendra Fadvanis, demanding the construction of the statue of Maratha ruler Chhatrapati Shivaji. The foundation stone of the memorial was laid by Prime Minister Narendra Modi in December 2016. However, the project has since then been delayed owing to a number of changes pertaining to the height and expenditure. Reportedly, the Bombay High Court refused to grant an interim stay on the project. 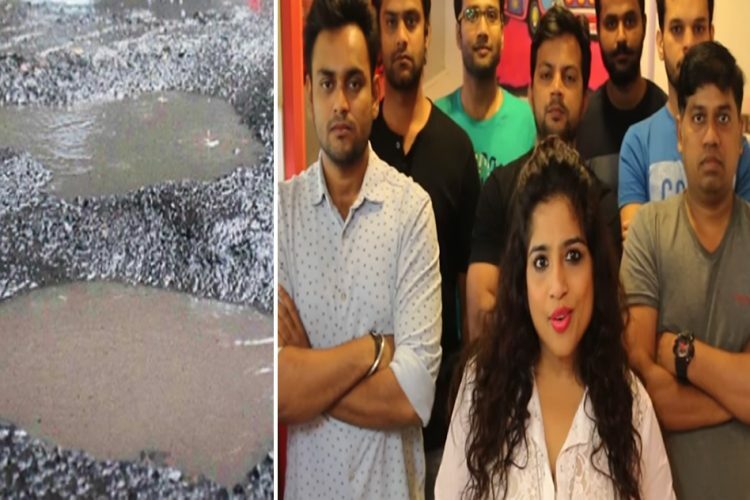 Three petitioners challenged the government for spending Rs 3,600 crore on the memorial.